If you would like to make an offer on any of our domain names, please send the offer to lynn@InvestorPro.com . 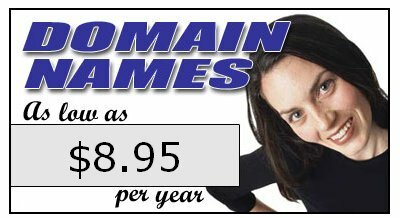 We do not have a specific asking price on any of the domains, but will consider each offer received. NOTE: Many of these domains were recently sold on eBay. We will update this list shortly. Listing of domains on this page does not guarantee their availability.